Connections to our Hong Kong servers for players from Asia should be majorly improved. 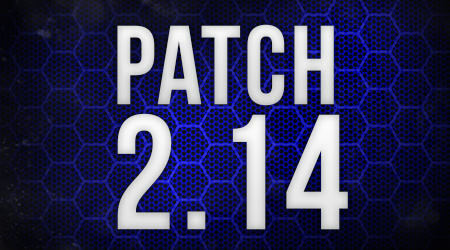 Fixed a very common crash affecting all players that was introduced in patch 2.14. Fixed a bug with the "You Are Dead" Message. Fixed a bug causing zombies to not make any noise when spectating. Fixed a visual bug in the leaderboards number formatting. Fixed a visual bug in the player list showing people "onfire" when they just logged in. Fixed the collision of some high chain fences where players were able to glitch through. Fixed an issue related to kills not counting in Battle Royale history. Fixed an issue related to the Event Map. Group limit is removed and clan tags show. Doubled the amount of Hong Kong PVP servers. Added the new PVP map "Desert Island" to the servers list. This map is now released. Car Spawners can ONLY be used in OPEN WORLD Premium and Private Servers. Also fixed all the issues of players placing cars down and getting kicked. Clear V2 now has the random spawn system. This thing makes me angry for now. All servers are back online. cancel the ping restriction in the servers of SURVIVOR of NA and EUROPE, because if you realize now there are very few players in servers 1, especially in NA, remember that there are not many players in survivors, at most they reach 70 in 1 single server one weekend. That's why I think the restriction should not exist. Cancel or return them as before that restriction works for servers from 6 to 10, now people play on servers 6 because there they do not have the restriction check and verify it yourselves. Car spawners shouldn't be in Open World. Just my honest 2 cents. They aren't. Just in private servers now. do cars randomly spawn in open world official to be used? I was finally excitied for official servers to have something to break the cycle of spawning in the woods and fighting with snipers all day to stand a chance. Having some cars (very few and only ones u find there that can't be picked up or placed down.) will drastically add to the game to break the monotony and have people use more of the map. And the other most important factor is to start making the majority of spawns INSIDE of towns and buildings so that the key feature that's different from just fighting by a bunch of rocks and tree's 90% of the time due to spawns is the towns and cities! Barely anyone ever gets inside them (especially at boulder.) Might as well make boulder just be woods, a corner building. and a bridge at this point. Thanks for letting us know! Can you roughly estimate how far you were? As you can see he is I am pretty sure out of the Map cause idk exactly where the "Collision Walls" are but these looks like he is outside the map! Another thing about Rocky ford (idk for other map) some building got the windows "open" but when you come closer its just normal, nothing open. "Thanks for letting us know! Can you roughly estimate how far you were? " Hello dear developers, first I want to thank you for this hard work. And now to the problem itself - after the last update, when I'm in the regiment of the royal battle I get into the zone, the game turns off and closes. 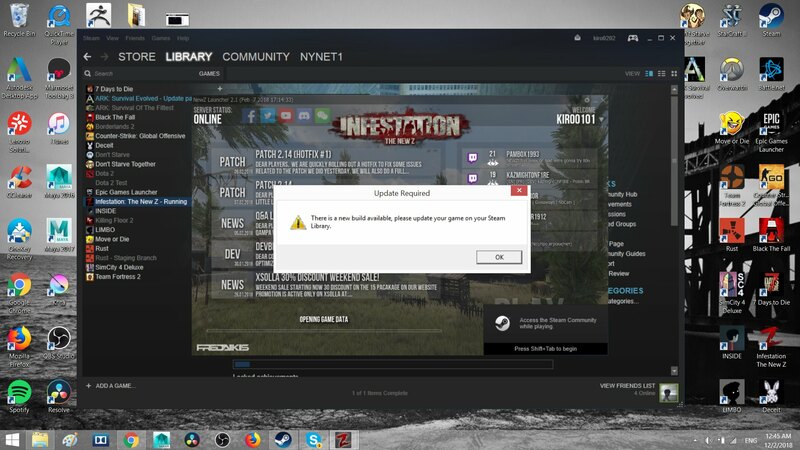 My brothers on their PC have the same problem. We are doing a server restart very shortly to fix some server related issues. Servers will only be down for a few minutes. Probably I missed smth in the last patch notes regarding vehicles. No car spawners for sale anymore? Car usage restrictions are fine, but what about an option to buy one? Since you can ONLY use them in private servers we have removed them from the marketplace. Otherwise people might buy the spawners and then they might not be able to use them..